FHKI Chairman Stanley Lau hosted a media casual luncheon. The FHKI, Hong Kong Productivity Council and PRD Council co-organised the PRD Annual Gala Dinner 2014 in Huizhou. The FHKI “Made by Hong Kong” Toy Exhibition was held in China Toy Expo (Shanghai) to enhance the mainland buyers and distributors’ awareness on made-by-Hong Kong toys. FHKI Deputy Chairman Jimmy Kwok (left 4) led a delegation to visit Qianhai Cooperation Zone on 15 Oct. 2014. Chairman Stanley Lau submitted to the Chief Secretary for Administration FHKI’s views on the method for selecting the Chief Executive. The FHKI participated in be Hero Run 2015! FHKI GC Dinner – Special Guest: Dr Allan Zeman, Chairman of Lan Kwai Fong Holdings Ltd.
Internet Economy Summit 2017 - "Chambers Forum: Forging Ahead with Doing Business Online"
2017 Tech Trends Symposium - "The Next Big Thing in Wearables"
grand opening of "Hong Kong Toys Gallery"
Ms Salina Yan, Director-General of Trade and Industry shed light on the ASEAN – HK Free Trade Agreement at the FHKI General Committee Meeting. 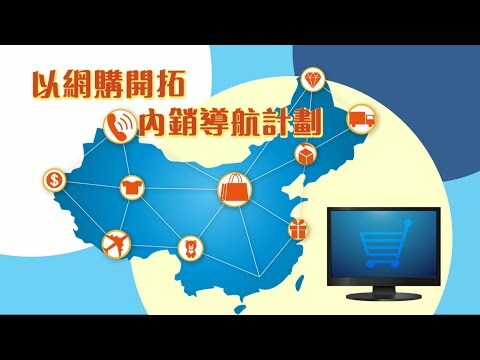 Internet Economy Summit 2018 - "Chambers Forum: Business Breakthrough"
Book Launching Ceremony of "Hong Kong Electronics Industry Forges Ahead - Its Past, Present, and Future"
FHKI leadership and Secretary for Labour and Welfare Dr Law Chi-kwong had a meeting to discuss the Government’s proposal on abolishing the MPF offsetting mechanism.